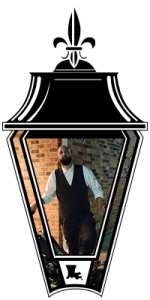 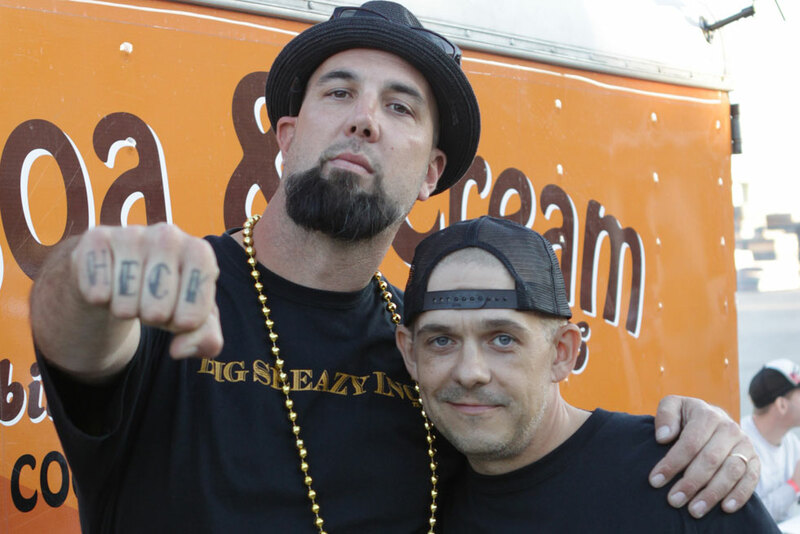 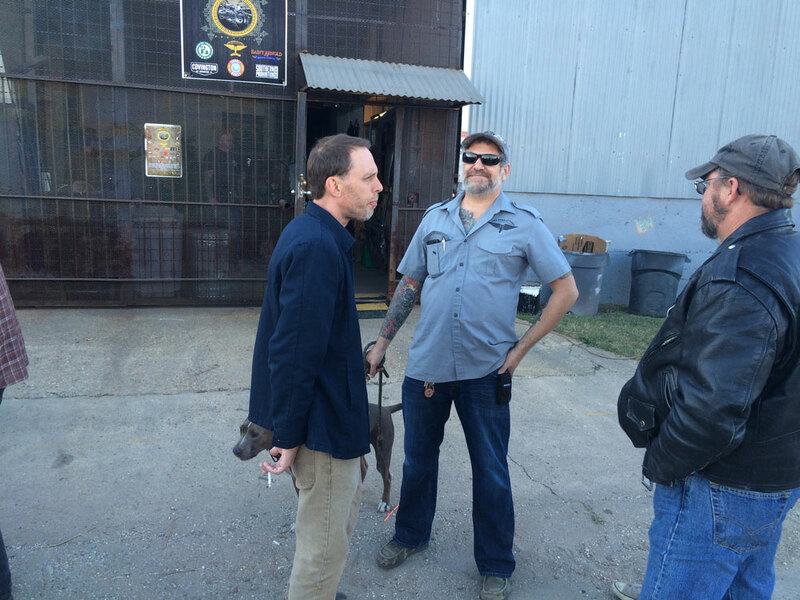 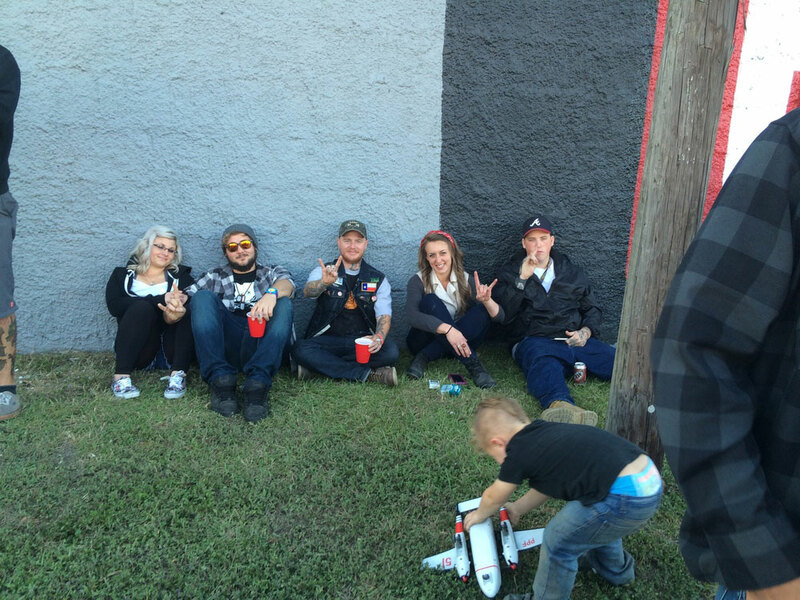 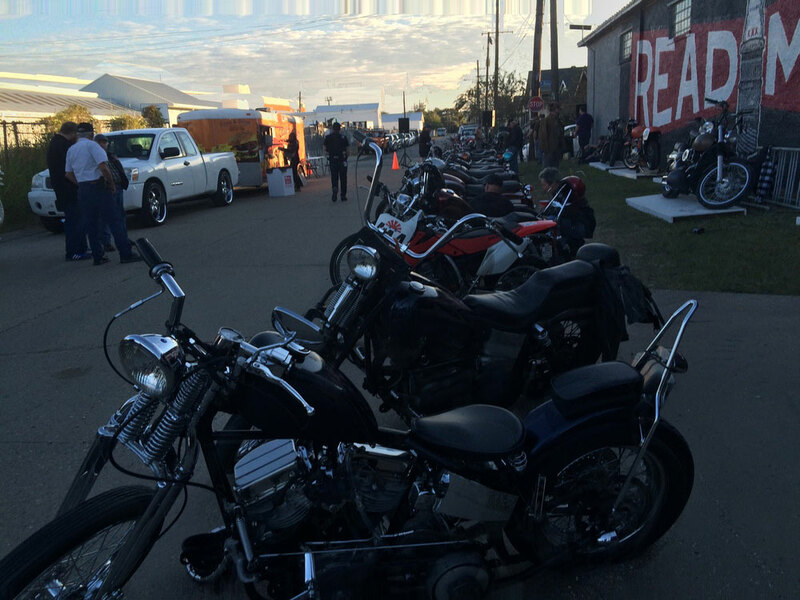 Bike Show New Orleans | Motorcycle Show Louisiana | Biker Events - Big Sleazy Inc. 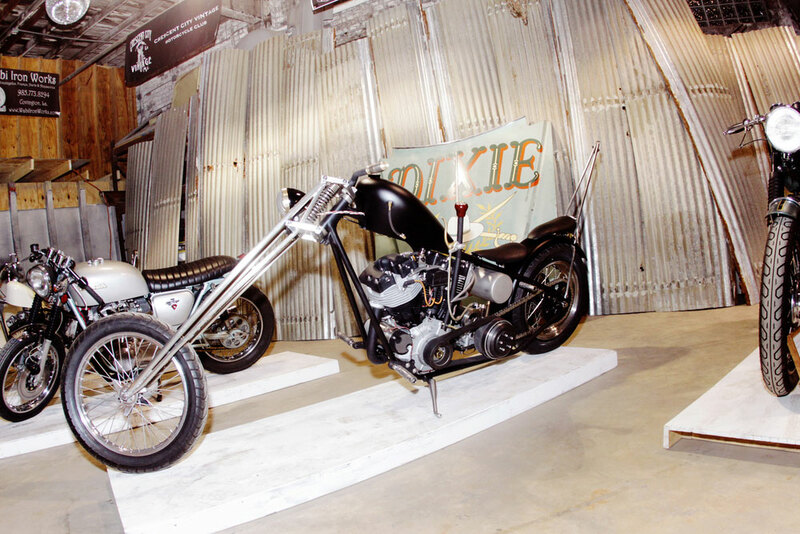 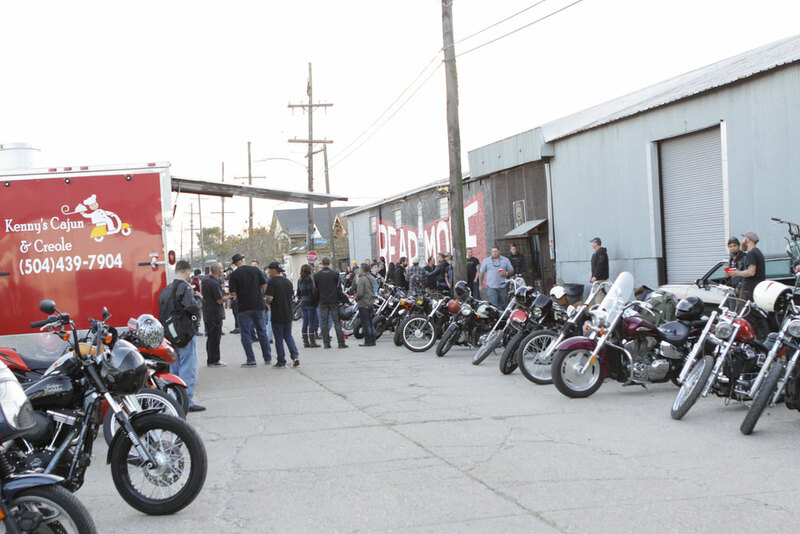 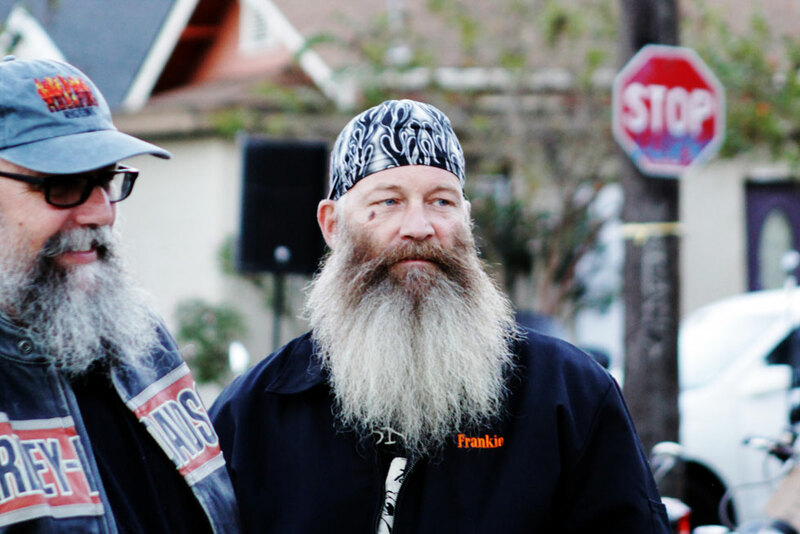 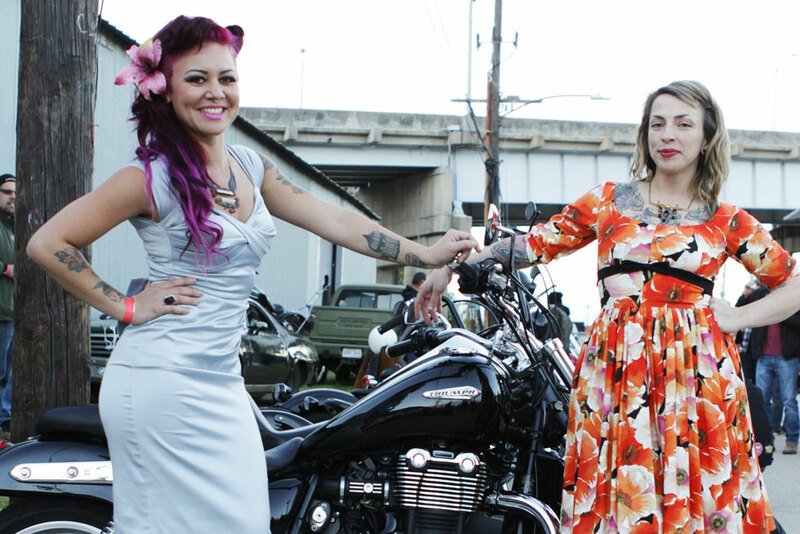 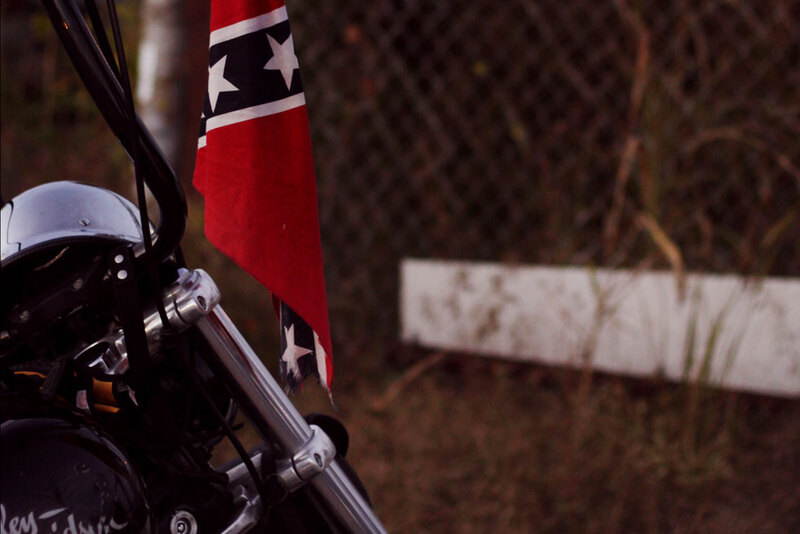 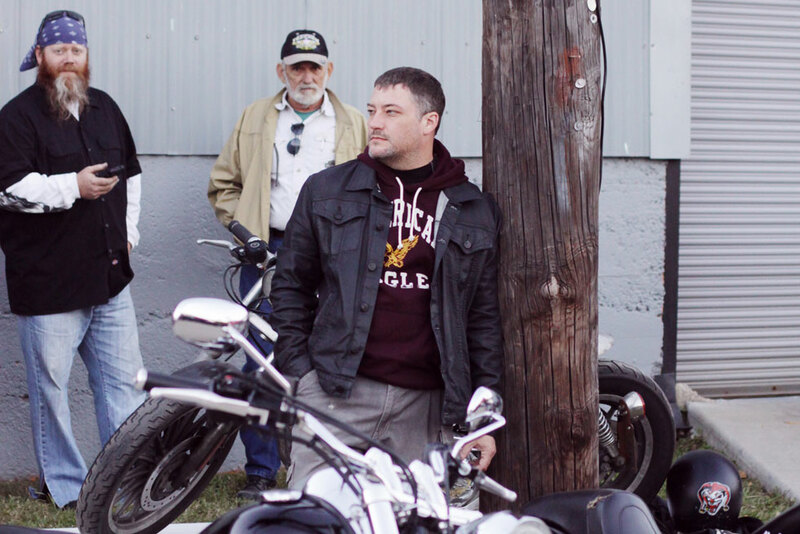 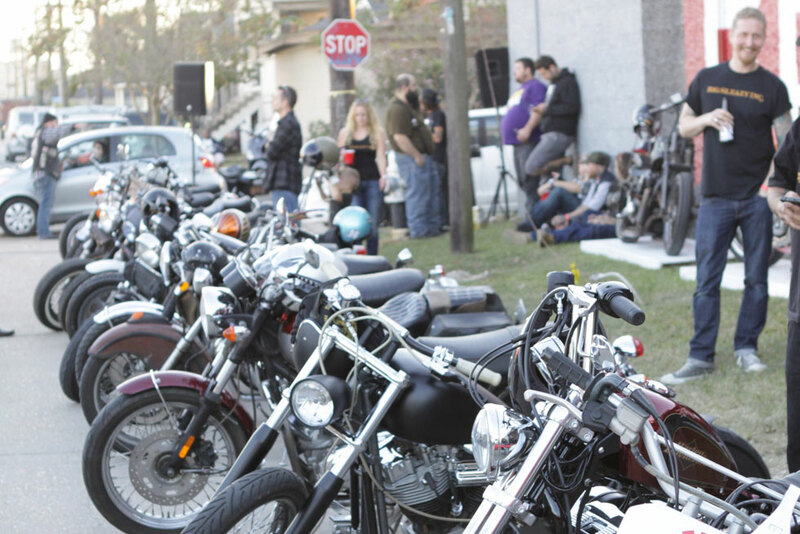 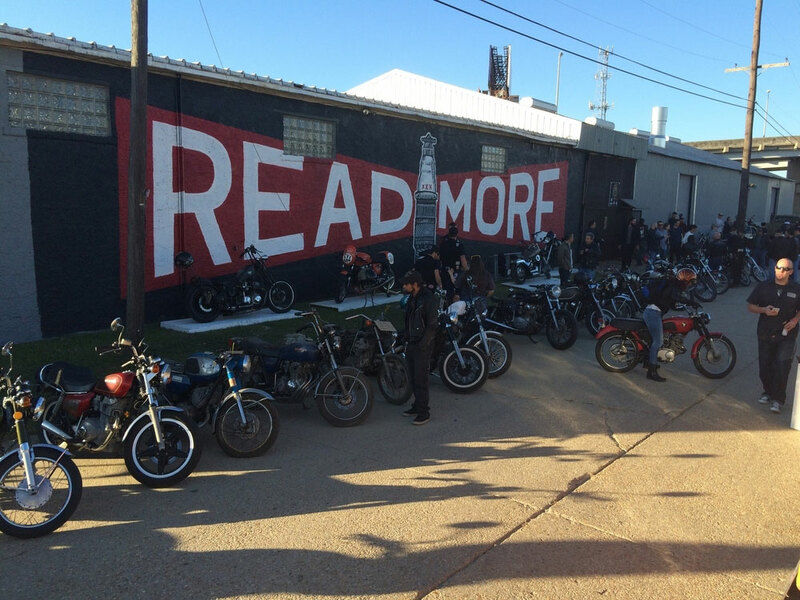 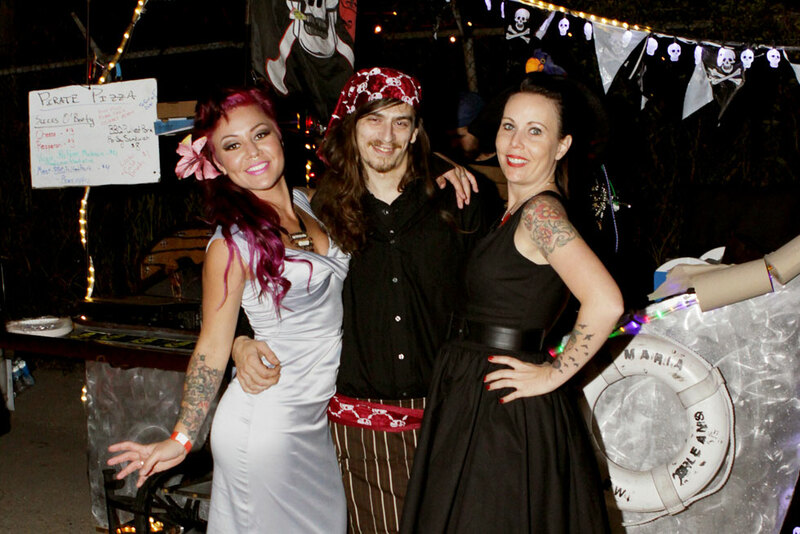 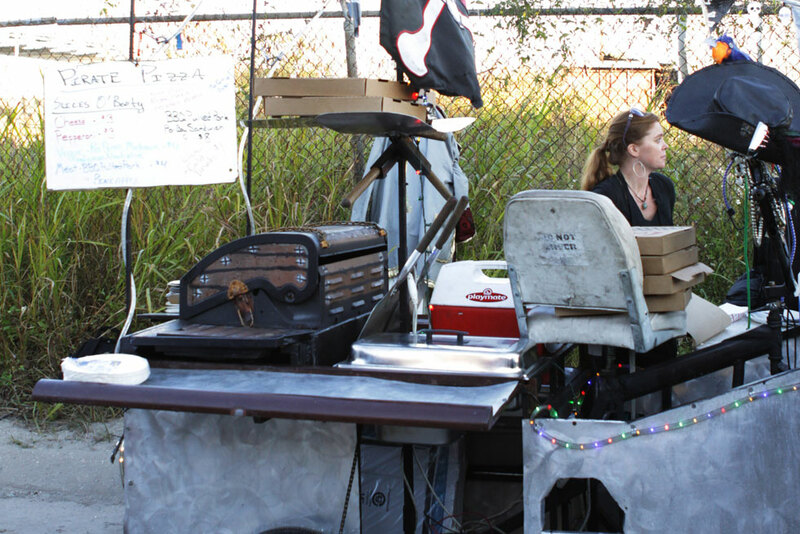 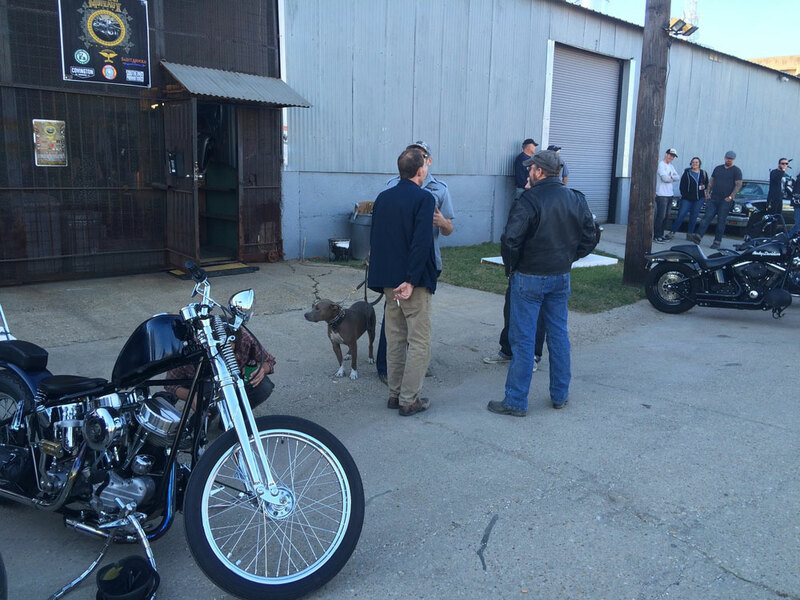 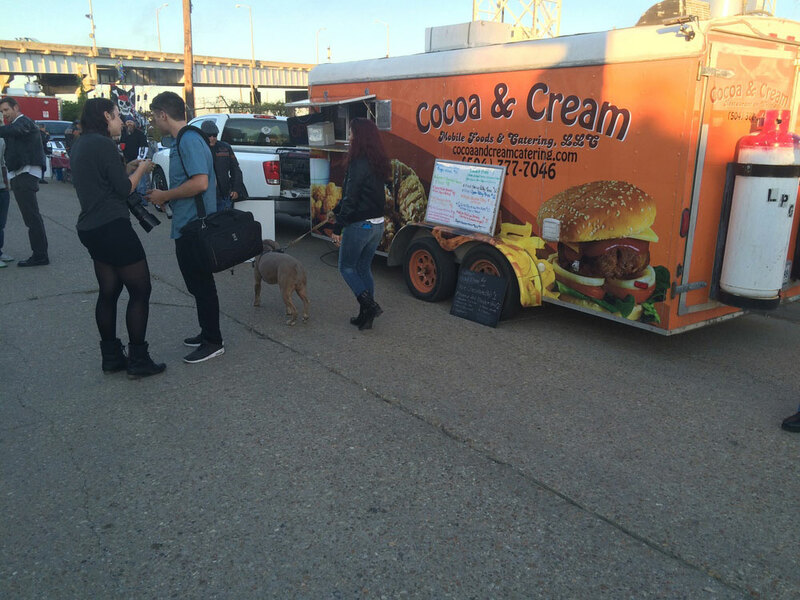 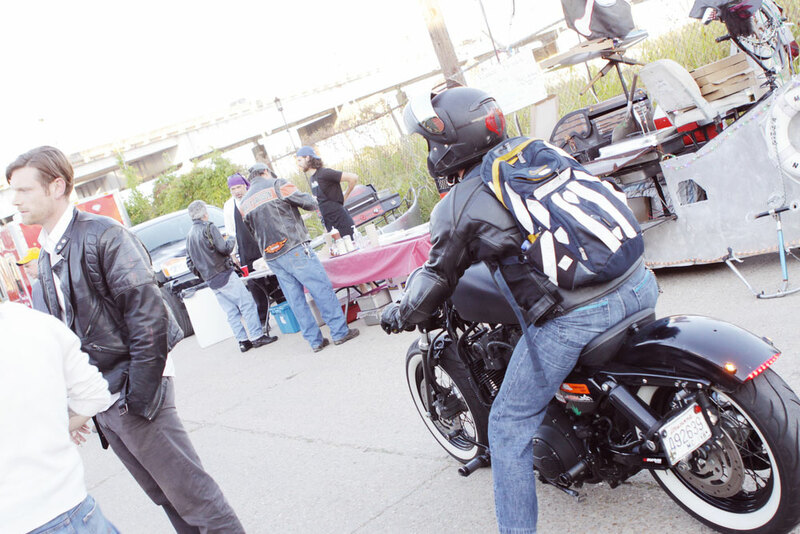 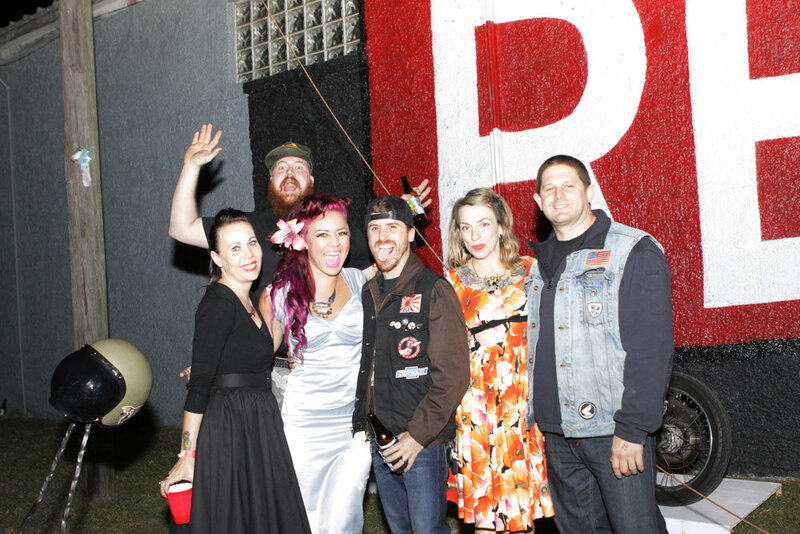 There are many biker events in New Orleans, but none of them can compare to our one-of-a-kind bike show! 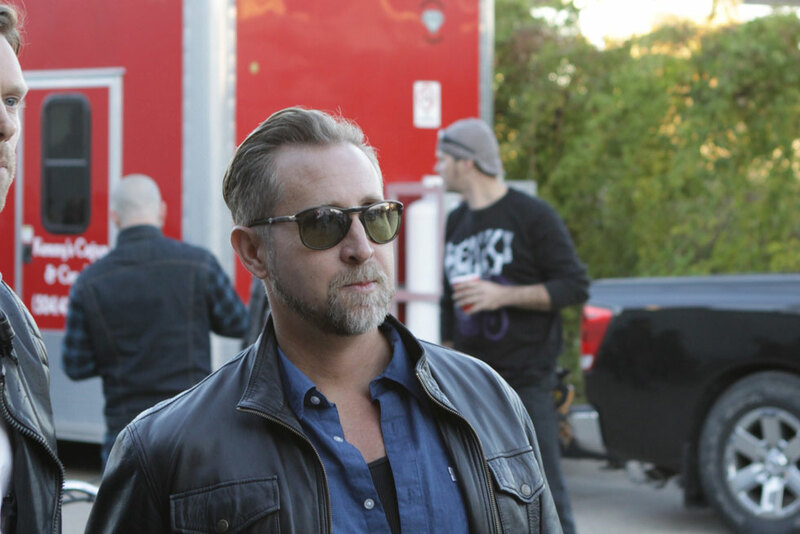 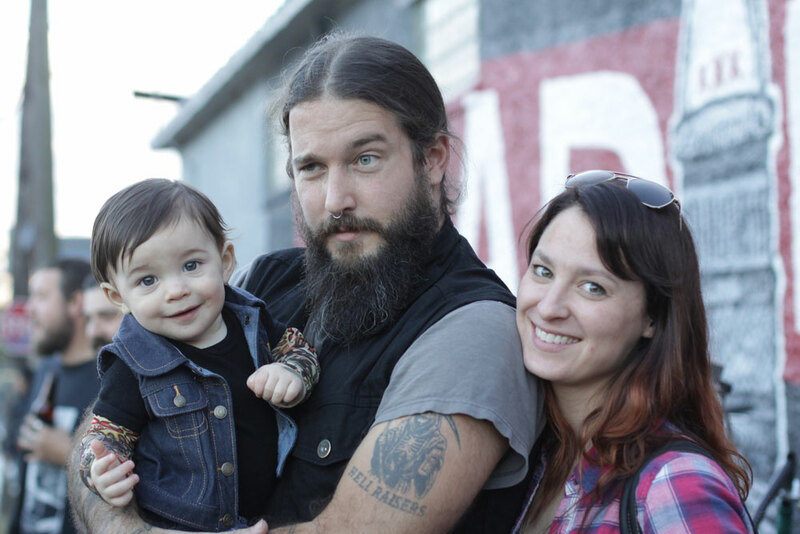 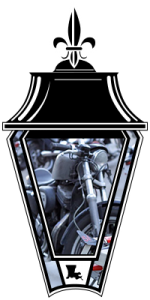 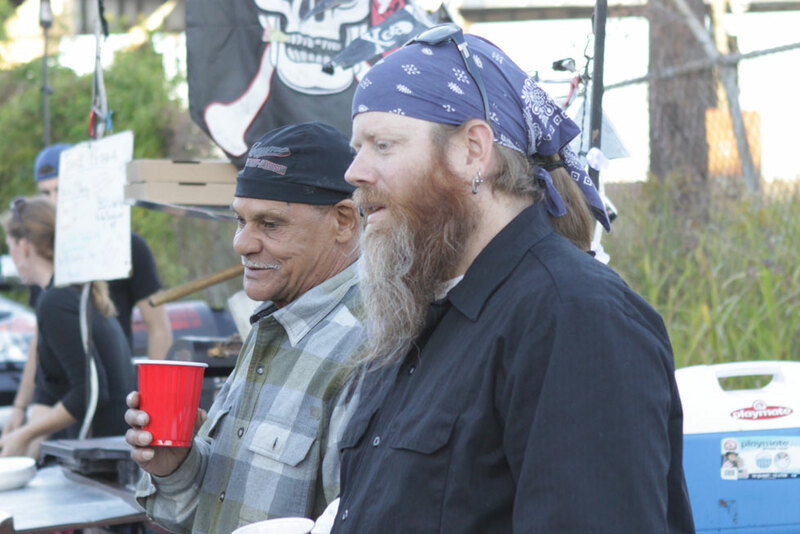 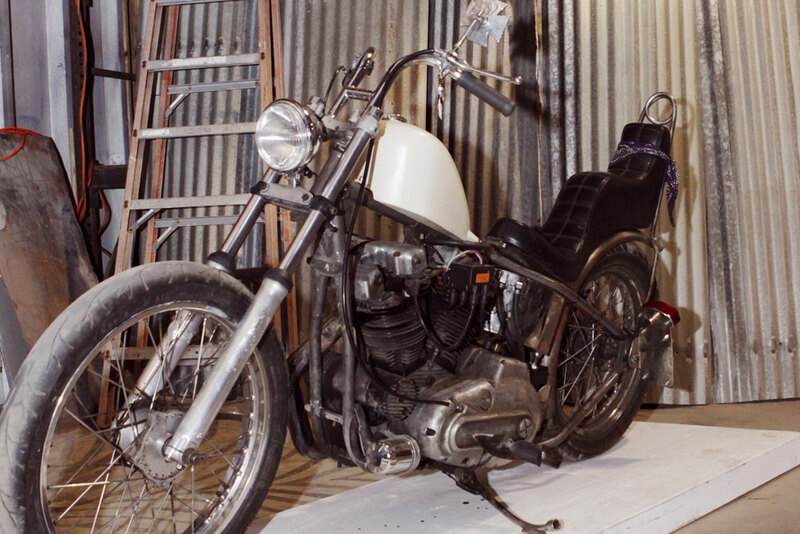 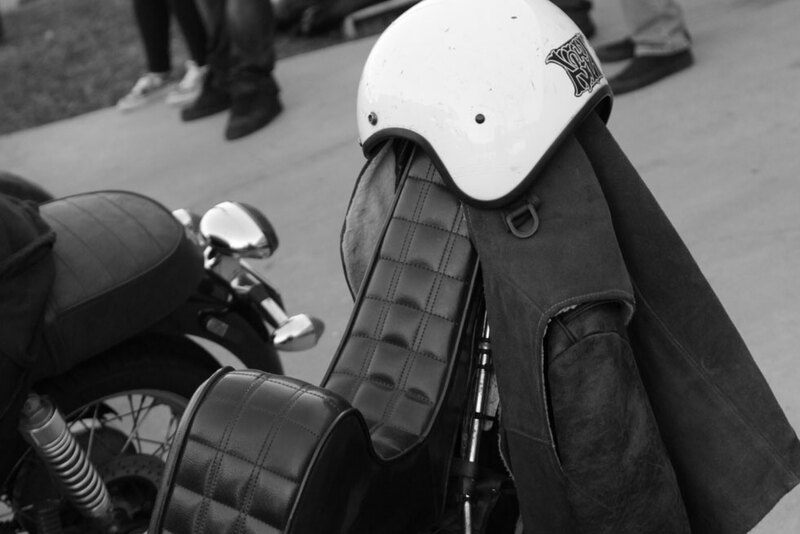 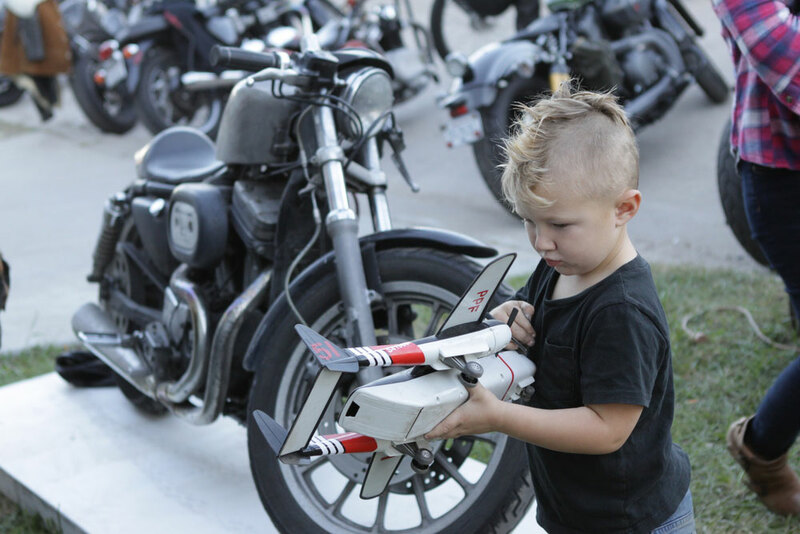 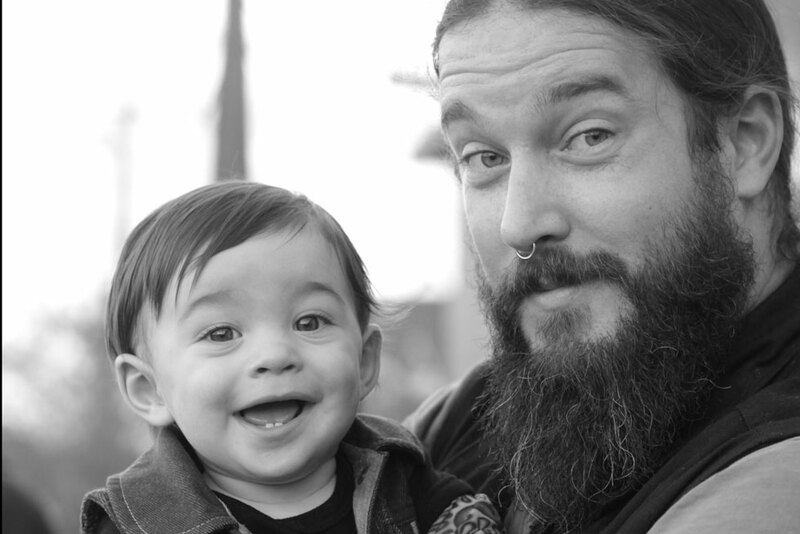 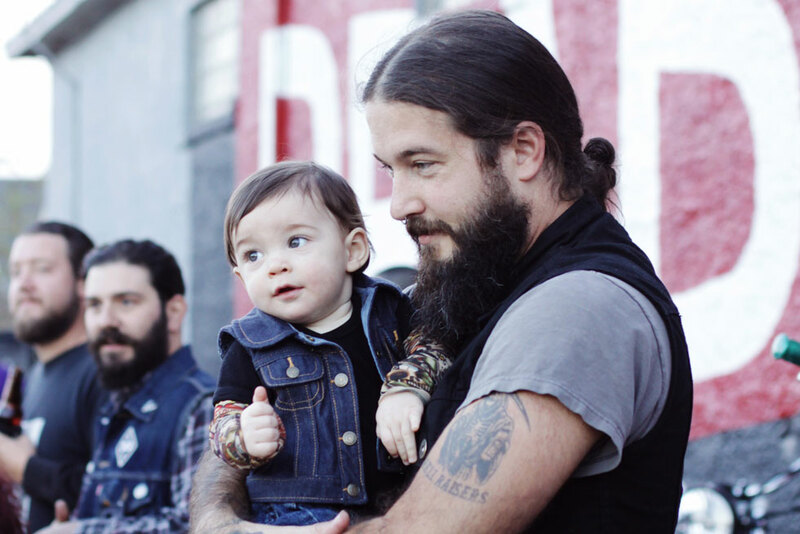 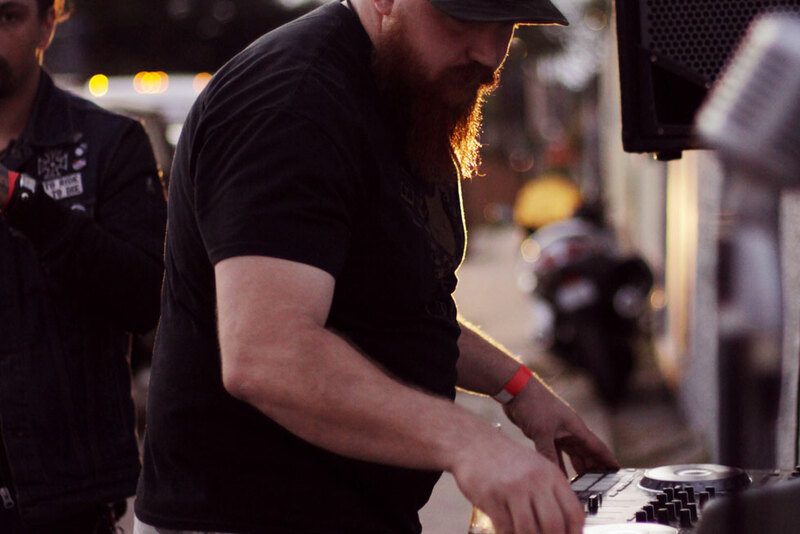 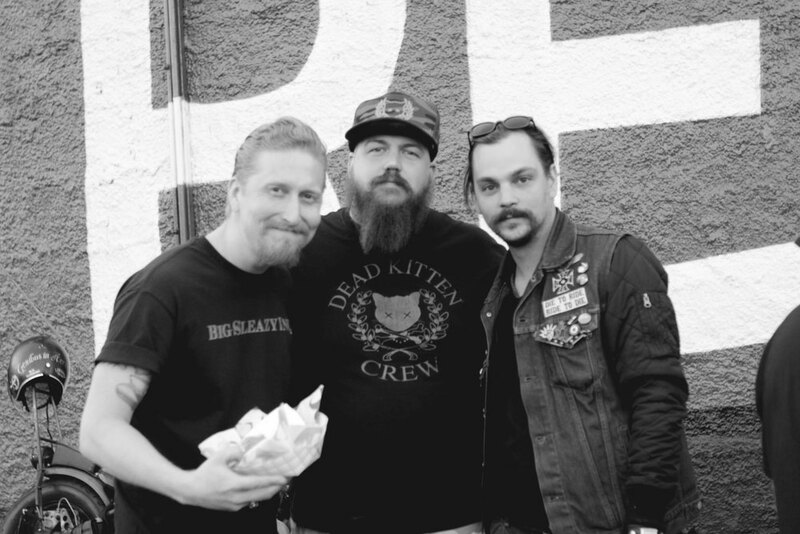 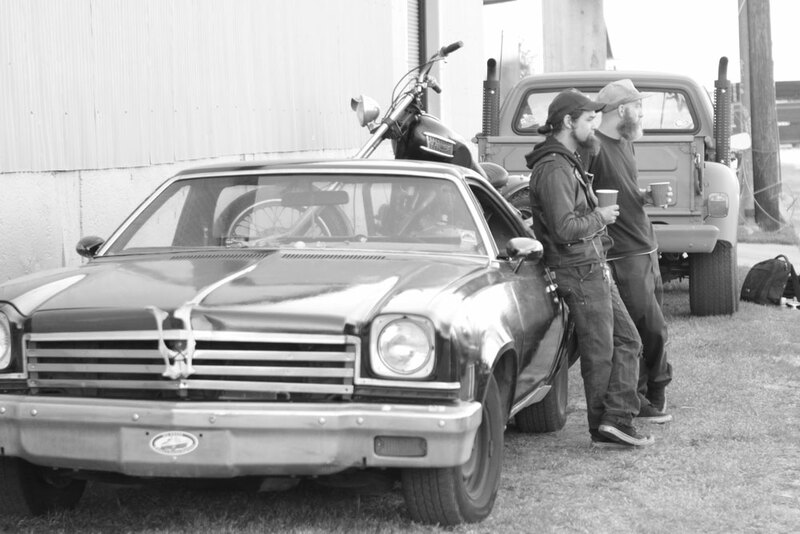 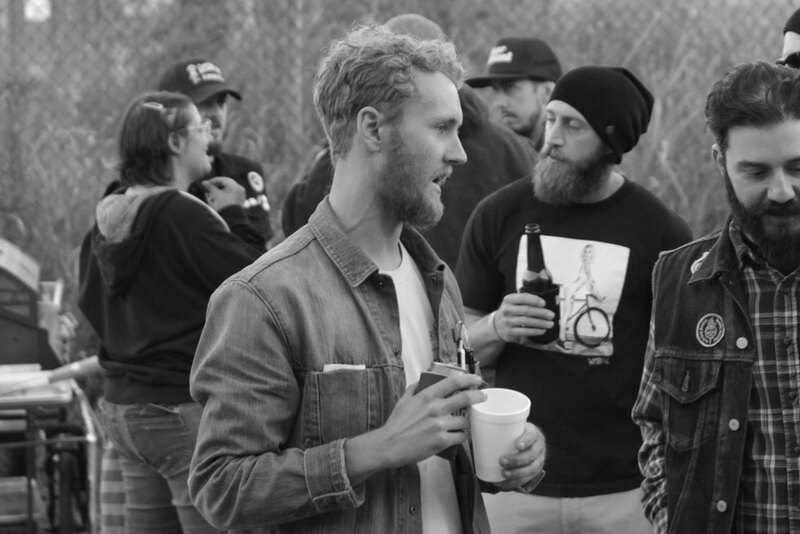 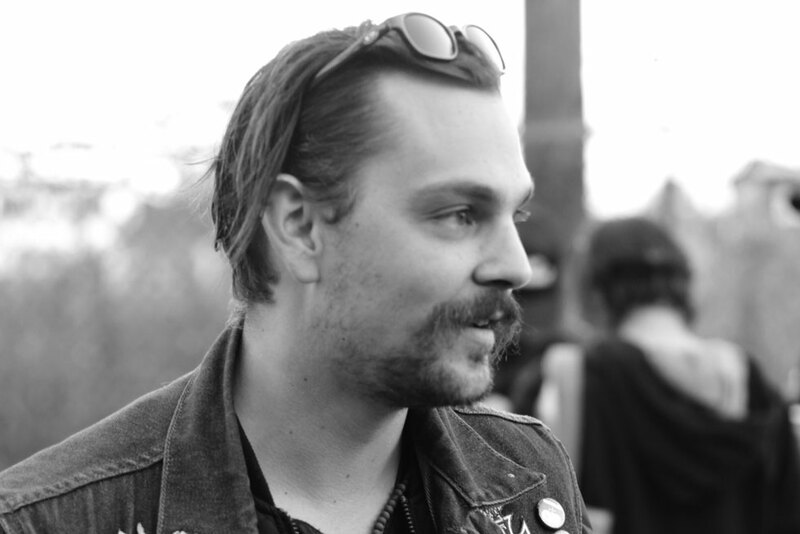 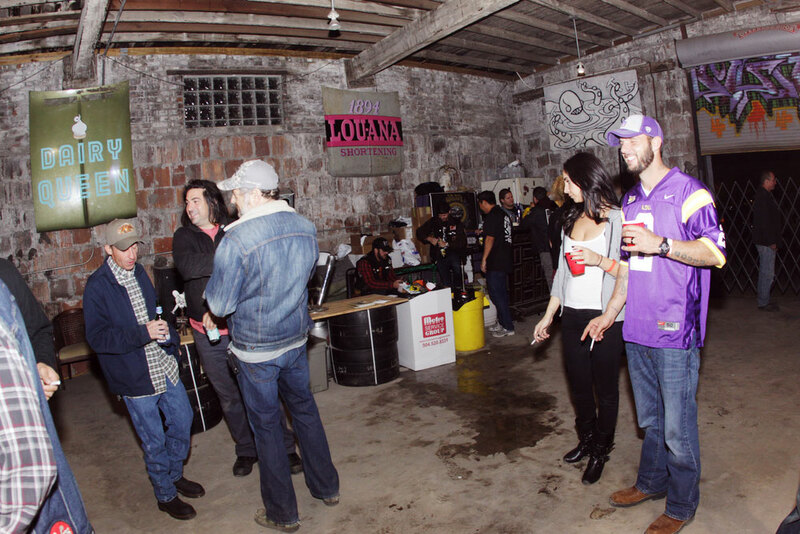 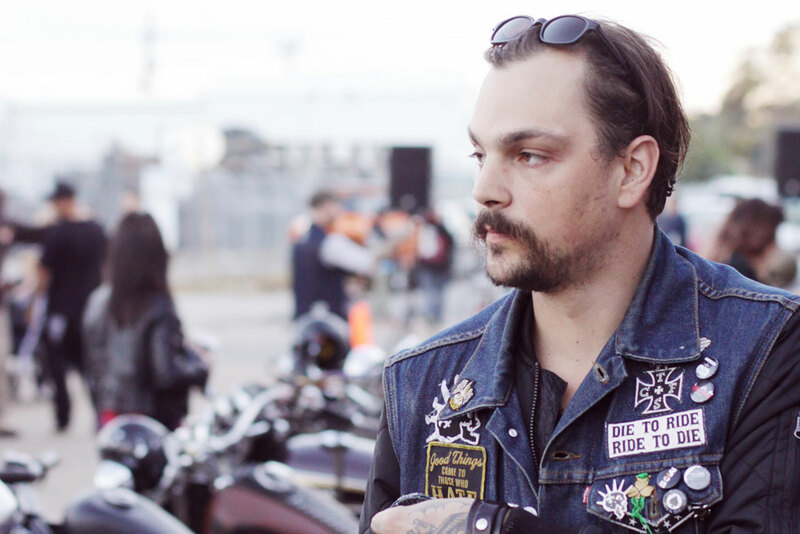 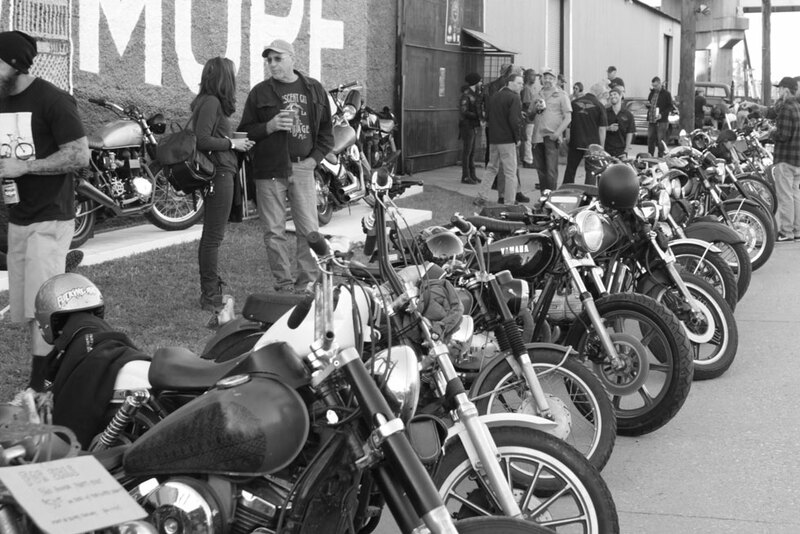 Our motorcycle show, The Moteaux Show, features all of your favorite things, including cold beer, delicious food, live music, incredible giveaways, and, of course, motorcycles! 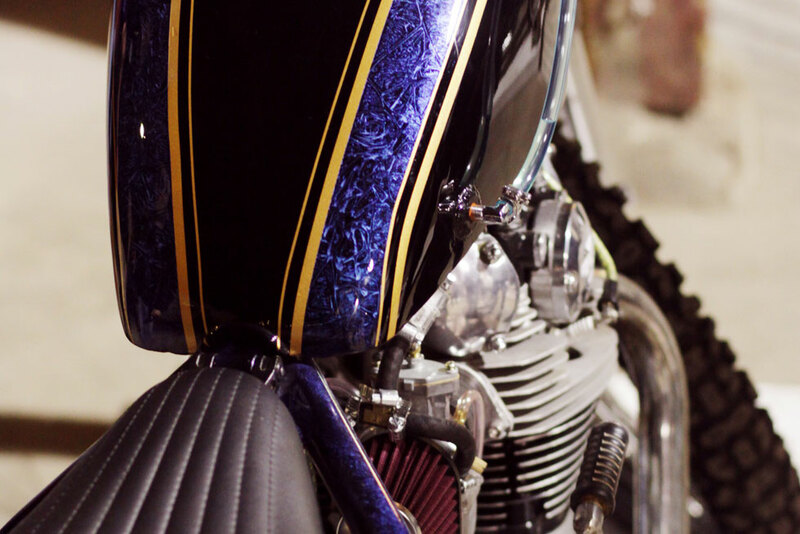 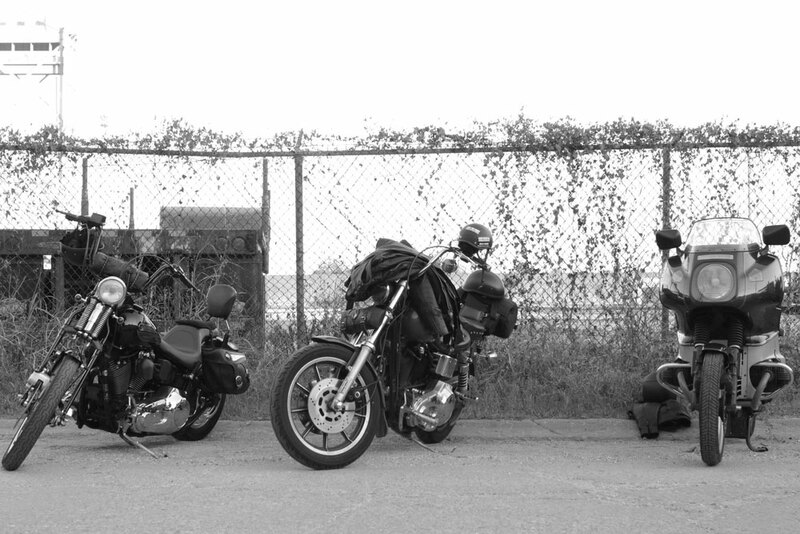 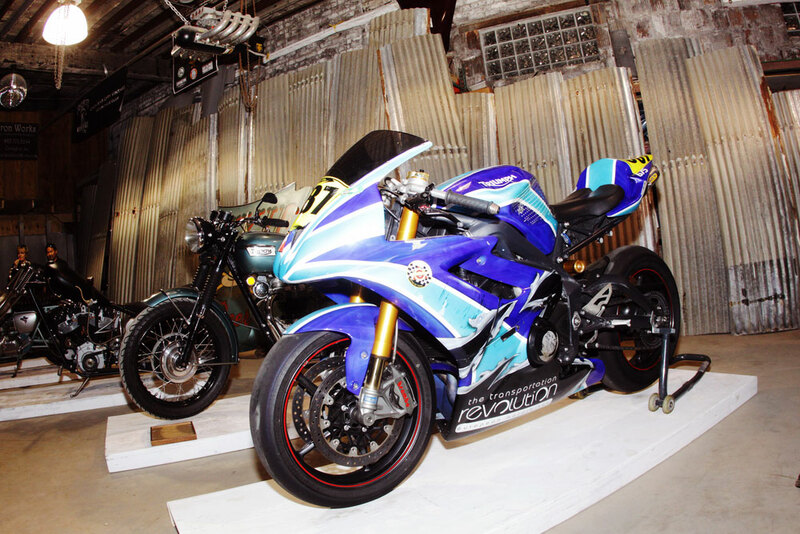 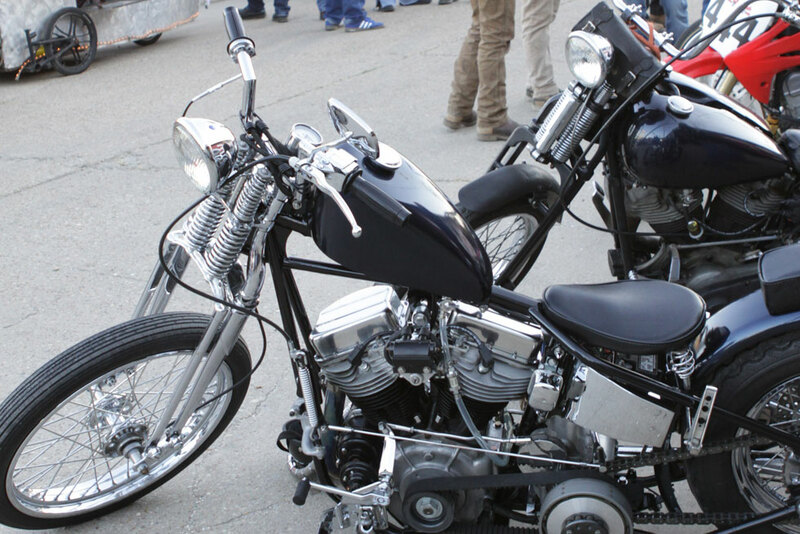 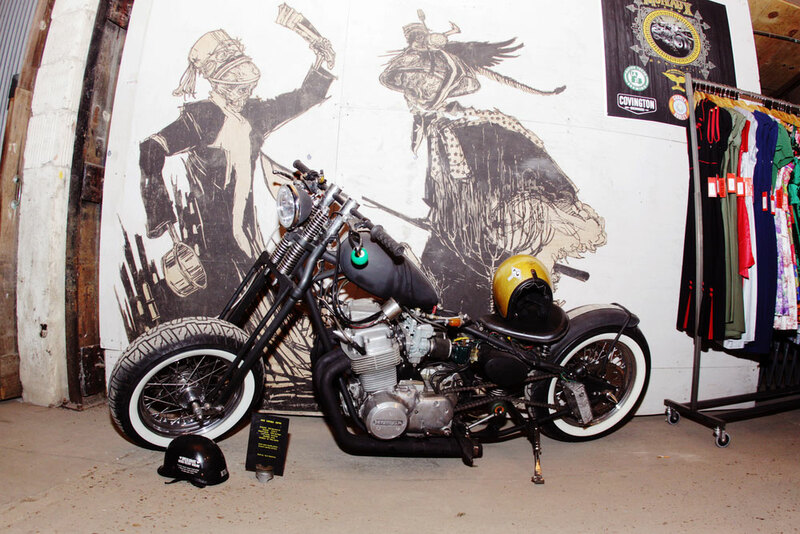 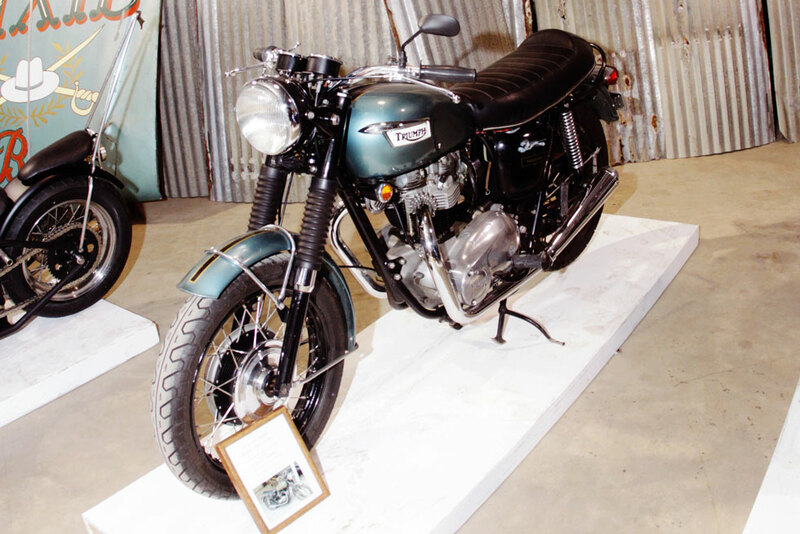 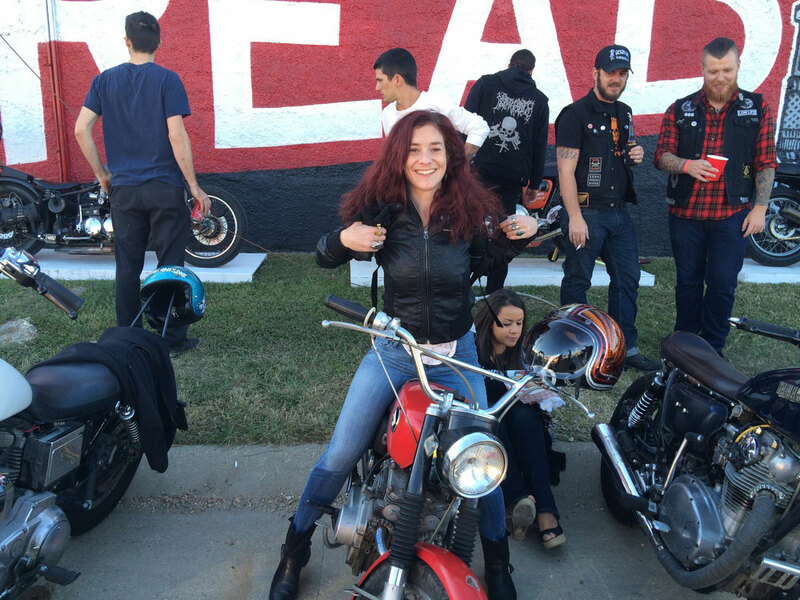 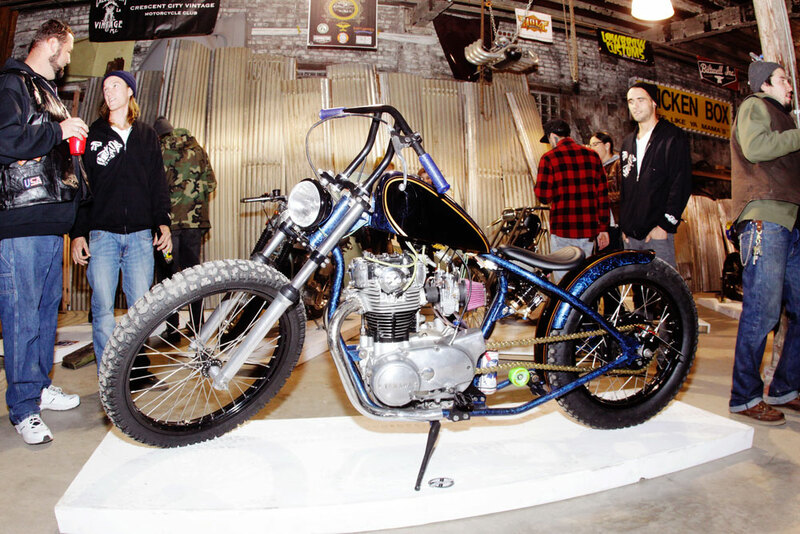 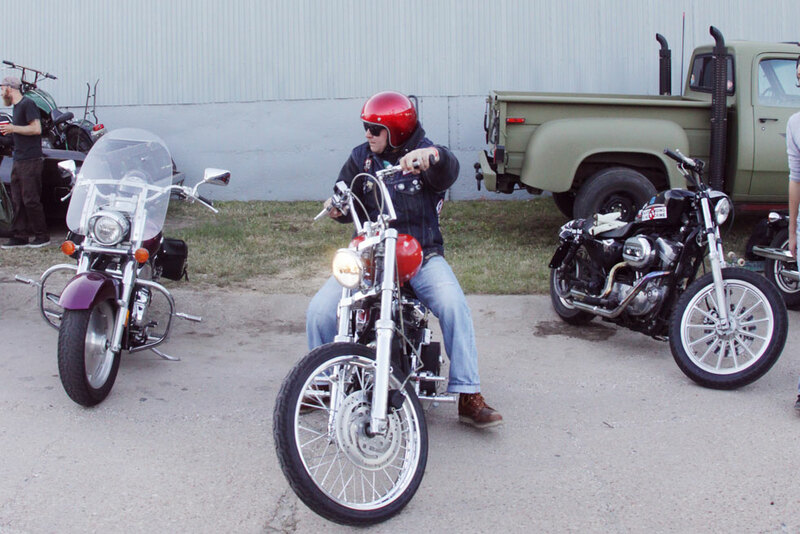 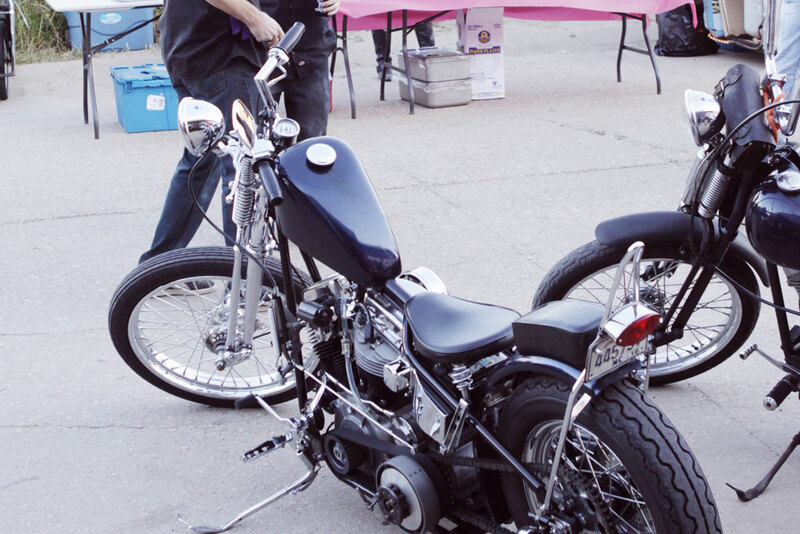 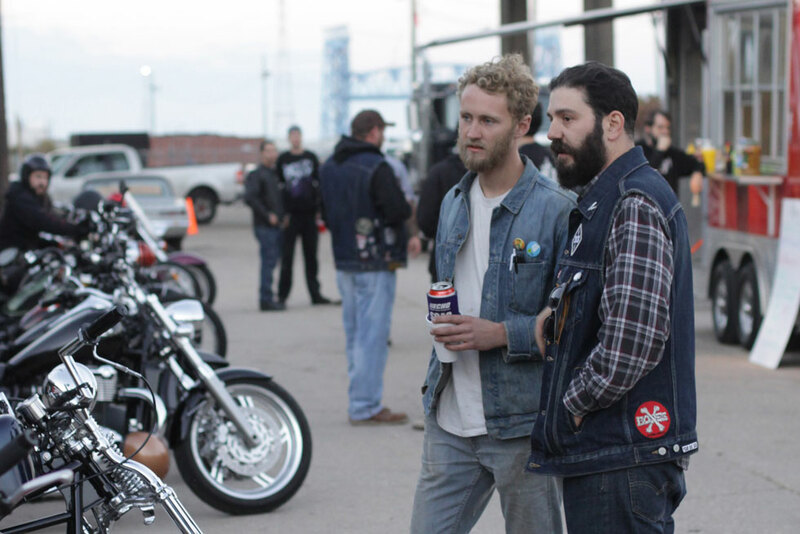 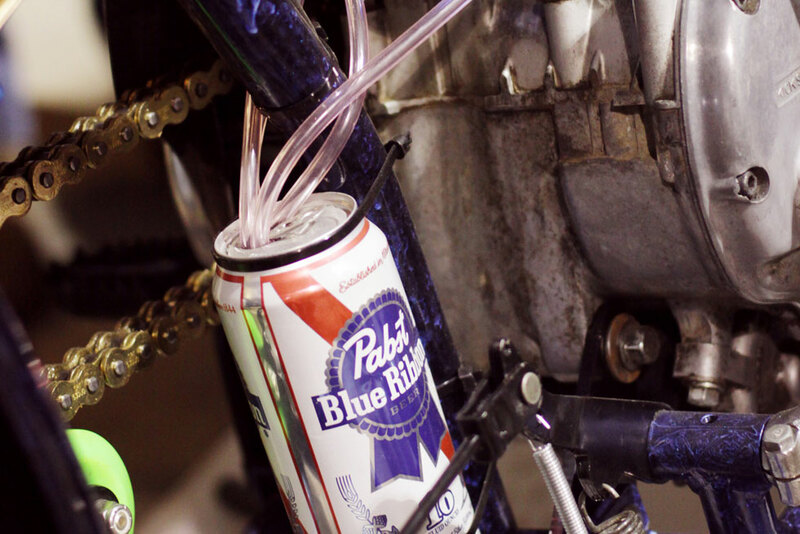 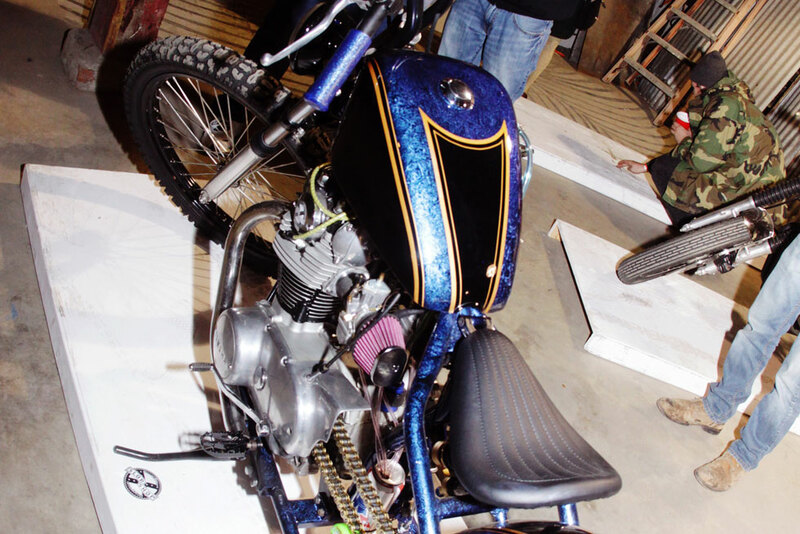 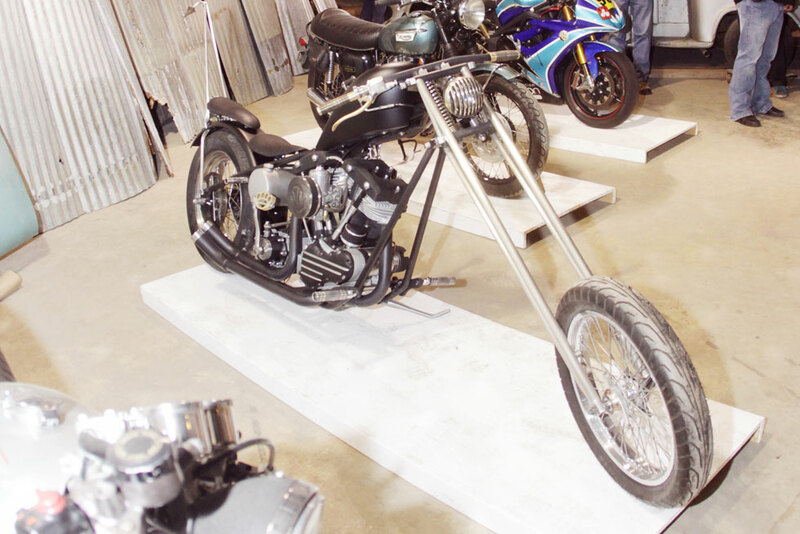 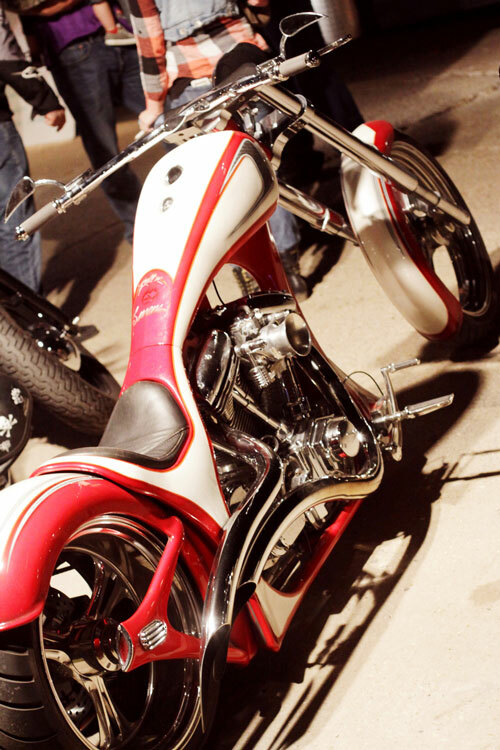 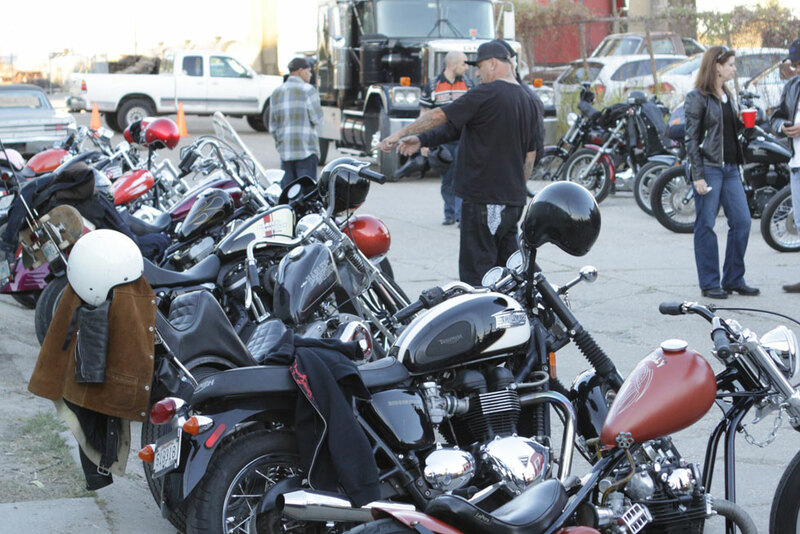 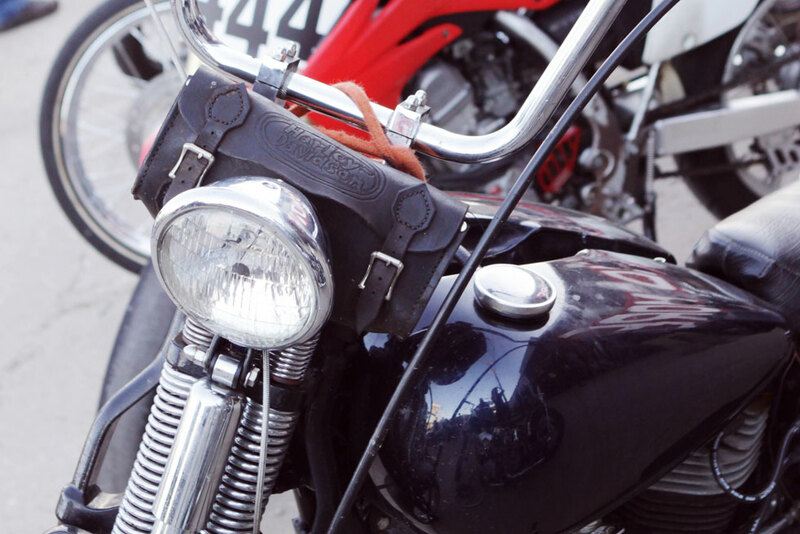 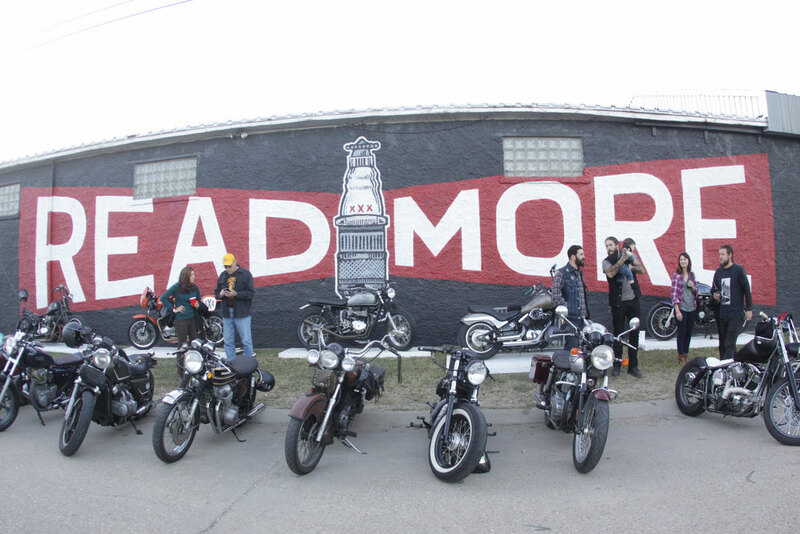 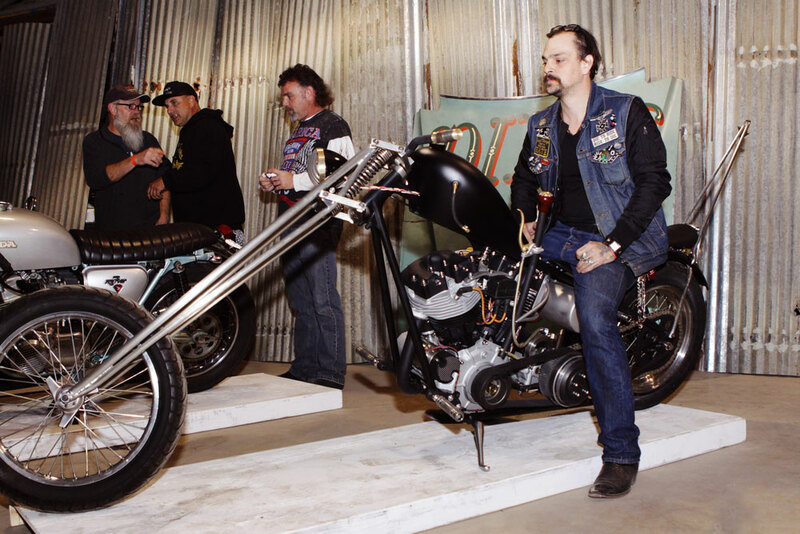 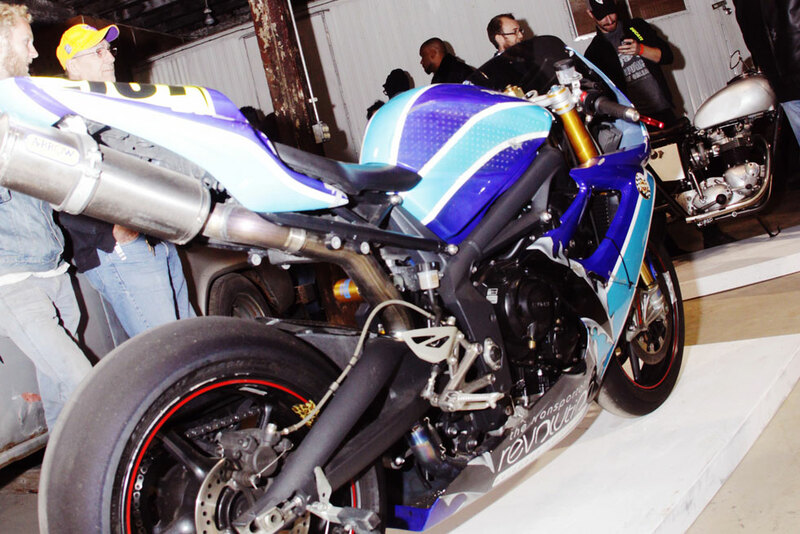 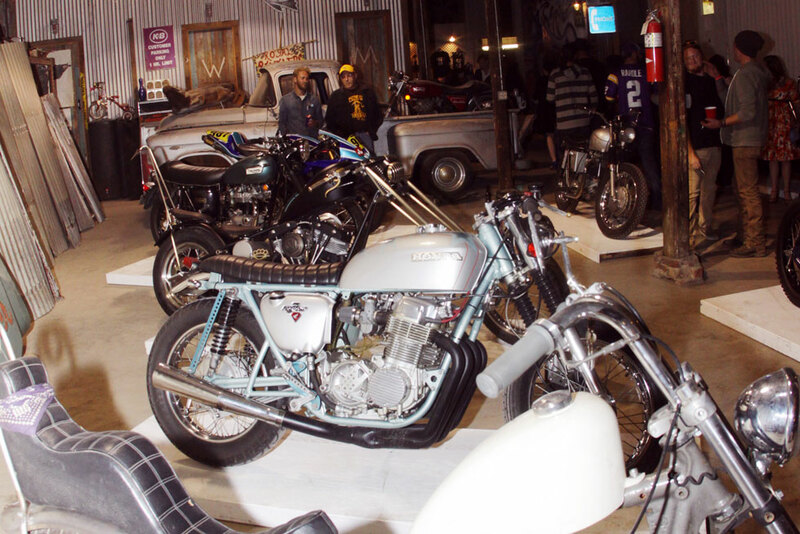 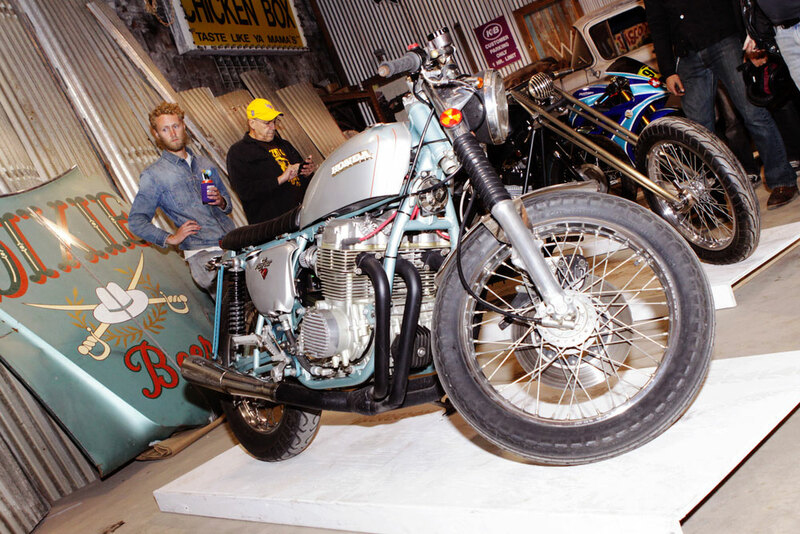 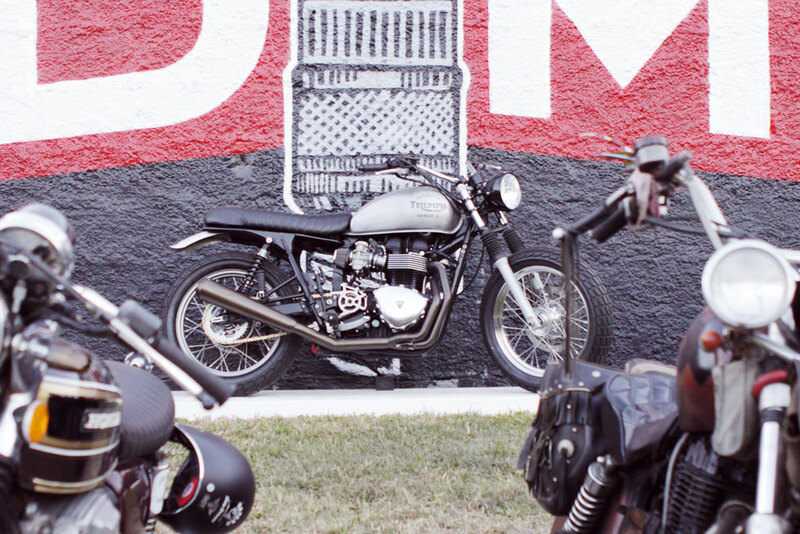 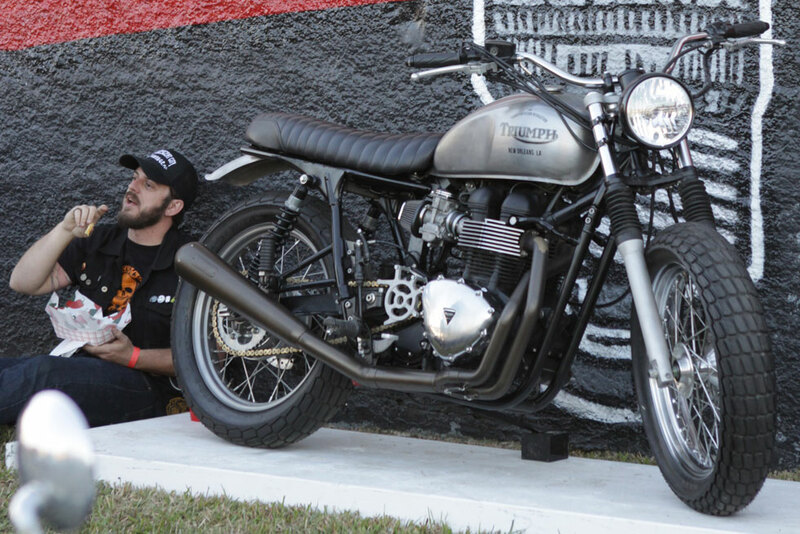 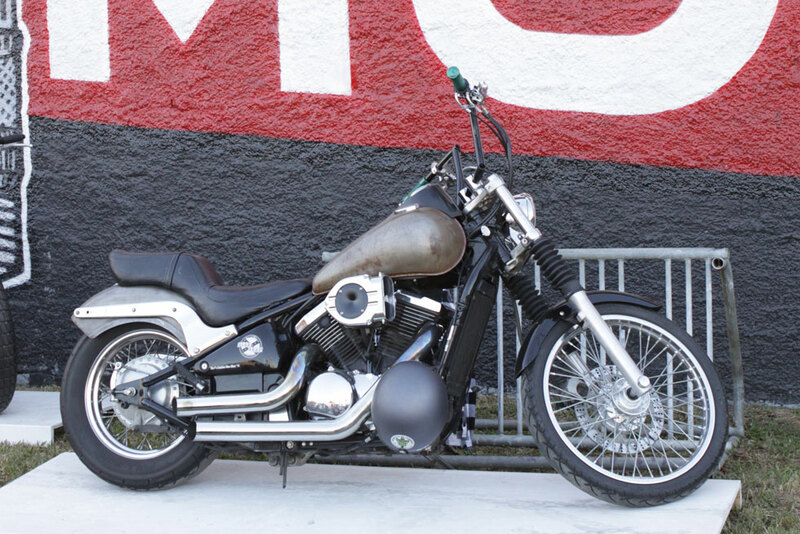 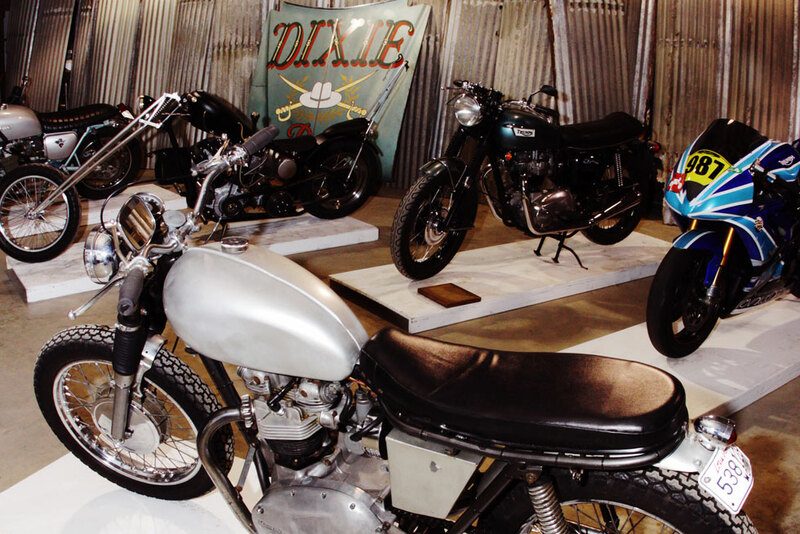 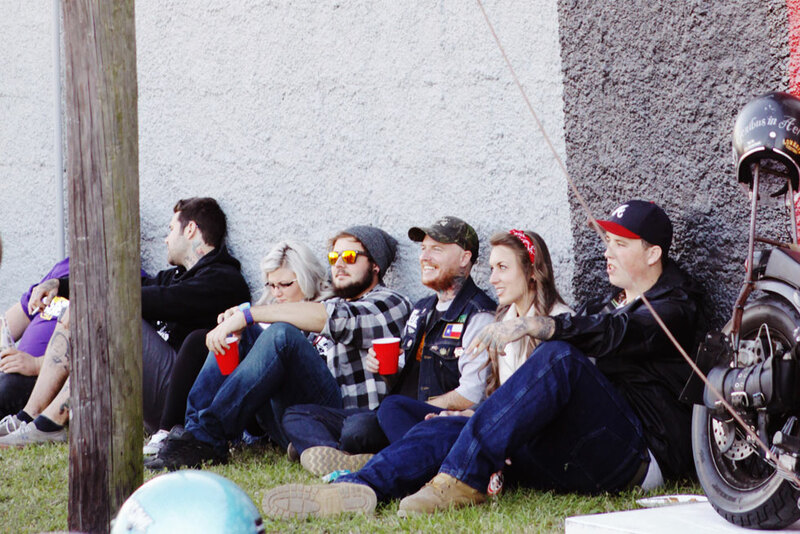 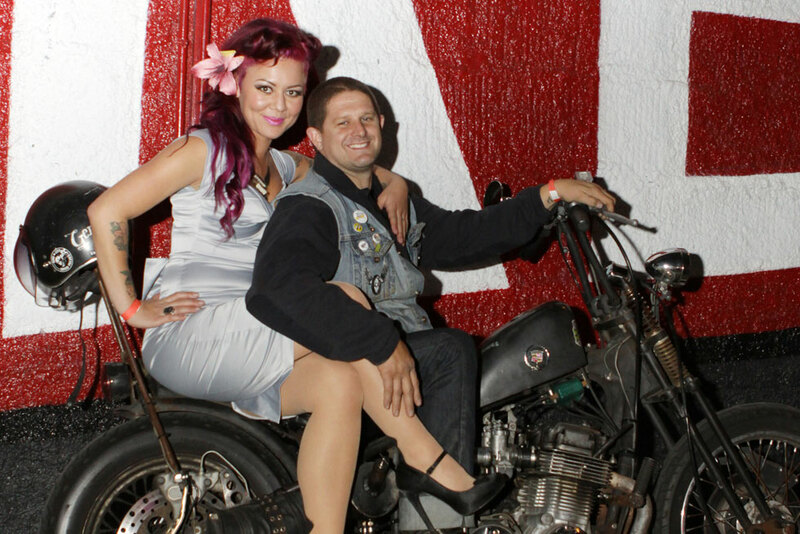 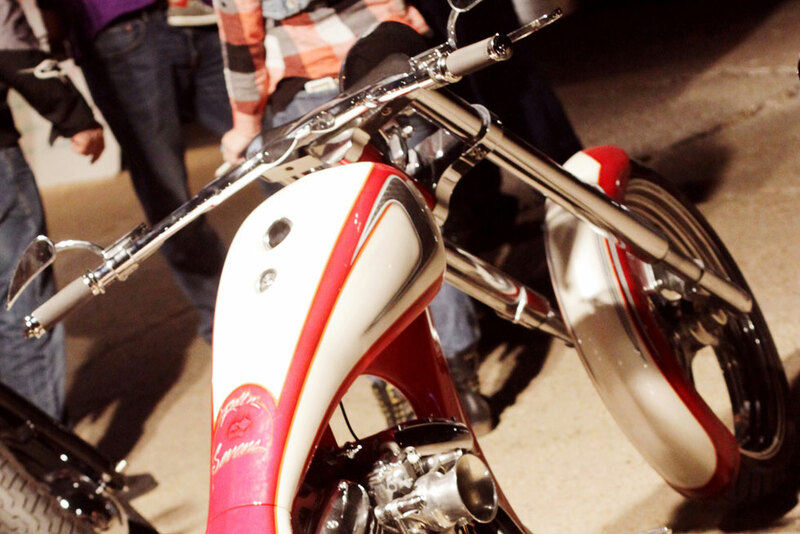 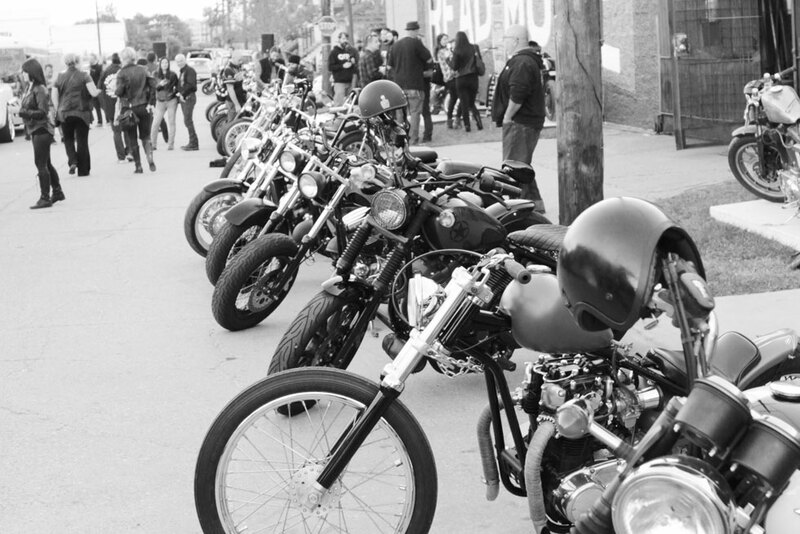 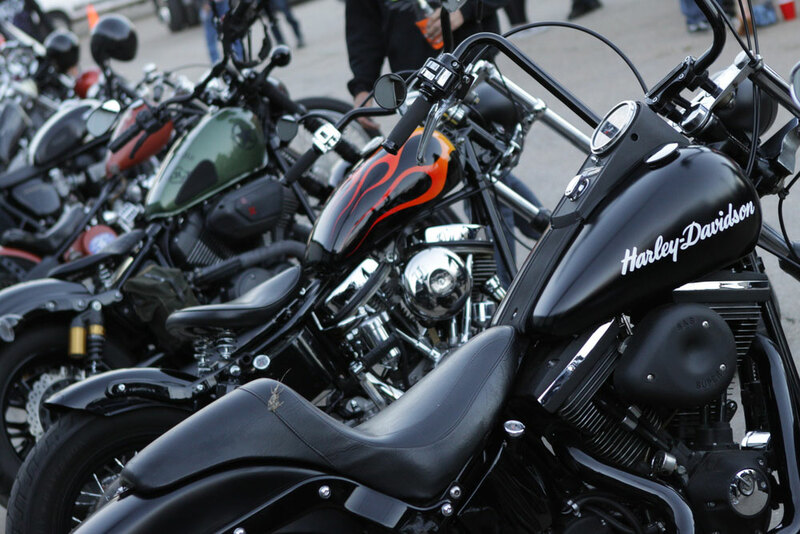 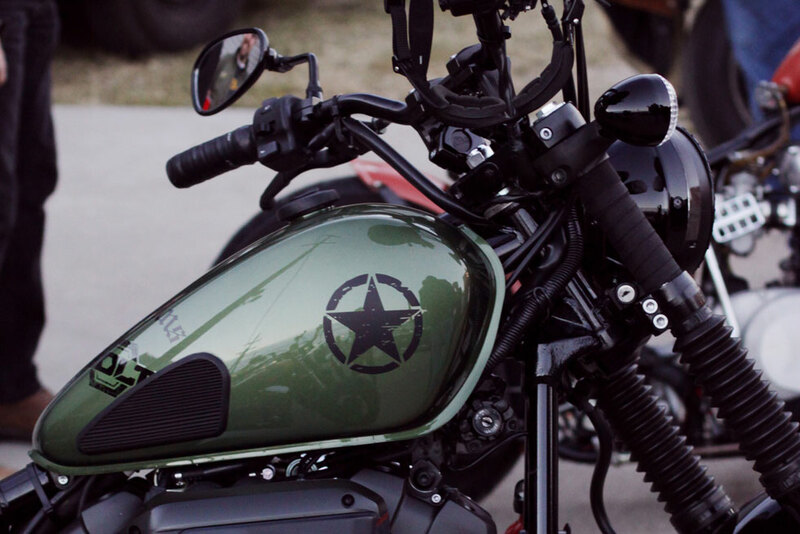 Check out our photos from our 2014 motorcycle show, and don’t miss out on this year’s show!